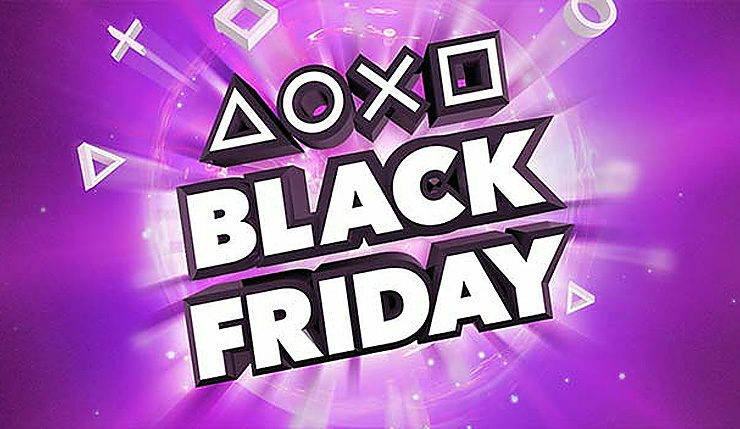 Sony has already divulged the hardware deals that will be offered at major retailers this Black Friday, and now they’ve revealed the digital bargains that will be available via the PlayStation Store. Over 150 titles are on sale, including first-party hits like Spider-Man, God of War, and Detroit: Become Human, as well as top third-party titles like Assassin’s Creed Odyssey, Call of Duty: Black Ops 4, and Red Dead Redemption 2. The PlayStation Store Black Friday sale continues until November 27. See any bargains you can’t pass up? That Spider-Man sale is definitely enticing!